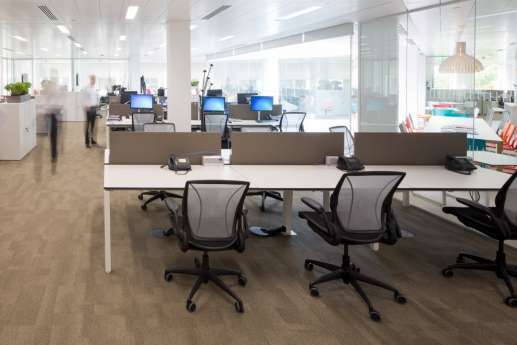 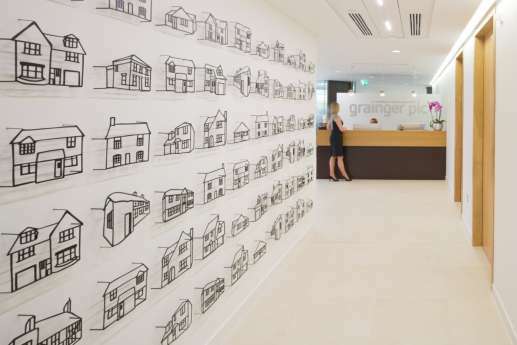 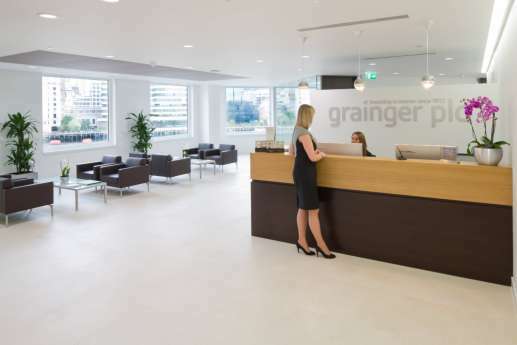 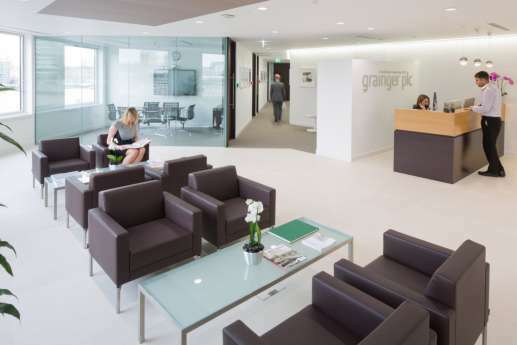 Grainger plc, the UK’s largest privately owned residential landlord, asked us to help consolidate its London offices into one HQ, which would serve as a foundation for the business for the next 100 years. 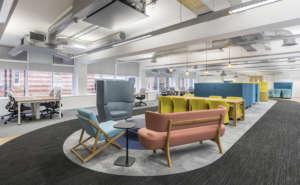 The nine-floor building had recently been completed and fitted out to Cat A throughout, and we were the first contractor to carry out a Cat B fit out in the premises. 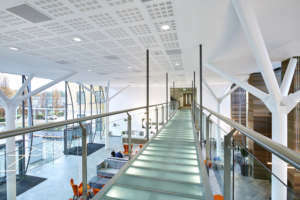 Before proceeding with the project, we identified and overcame some initial riser space and lighting control issues. 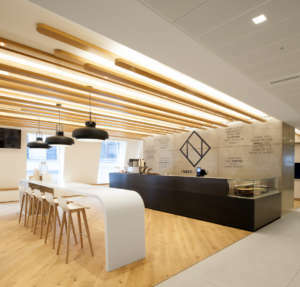 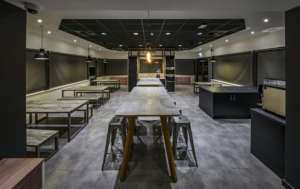 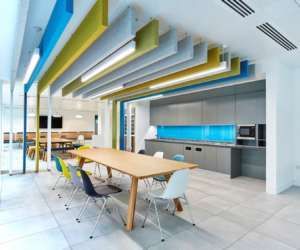 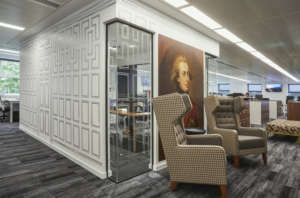 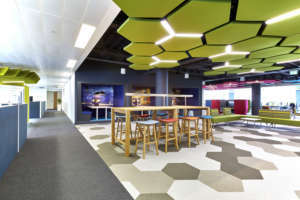 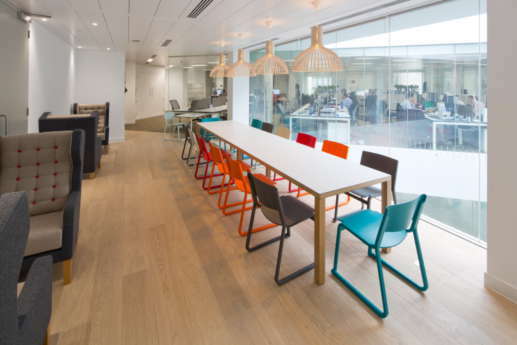 The high quality fit out included an open-plan area, seven meeting rooms with fully integrated AV, a café area, tea points, and a reception with specialised lighting. 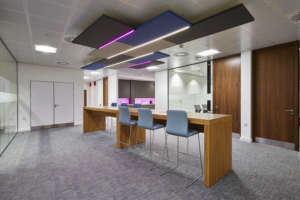 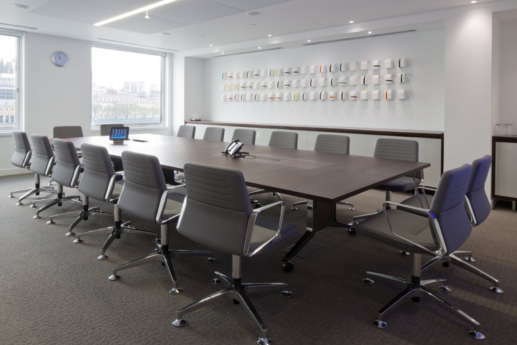 A key objective was to provide a fully functioning comms room two weeks before project completion, which we achieved.